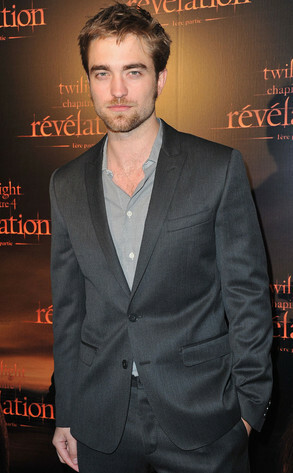 'Twilight' star Robert Pattinson, aka vampire Edward Cullen, has organized a bidding war for a viewing of 'The Twilight Saga: Breaking Dawn - Part 1' which will take place in Los Angeles on November 17, the night before the film officially opens. Profits from the sale of the private screening will go to the GO Campaign, which is raising money to build a permanent home for PAGE (Program Advancing Girls Education), an organization helping to educate teen girls in Cambodia. PAGE – which is run by Cambodian monks in Siem Reap - currently houses 12 girls in a rented facility and the new facility hopes to accommodate 20 girls. The auction will coincide with the GO Campaign's fourth annual GO GO Gala which will be hosted by Ewan McGregor at the London Hotel in Los Angeles. Last year, Robert donated a set visit to 'Breaking Dawn' to the same charity which raised $80,000.